I liked the first teaser trailer for The Muppets because it took on the broad rom-com before making the reveal of The Muppets. I’m a little less impressed with this new teaser trailer which is specifically parodying the teaser trailer for The Hangover Part II. Maybe if this is part of a series where they make fun of the advertising for every summer movie, I can see these ads working. If this just stands alone, then it’s a little too corny (although I love Danny Trejo’s line at the end). Hit the jump to check out the new teaser trailer for “The Fuzzy Pack“. 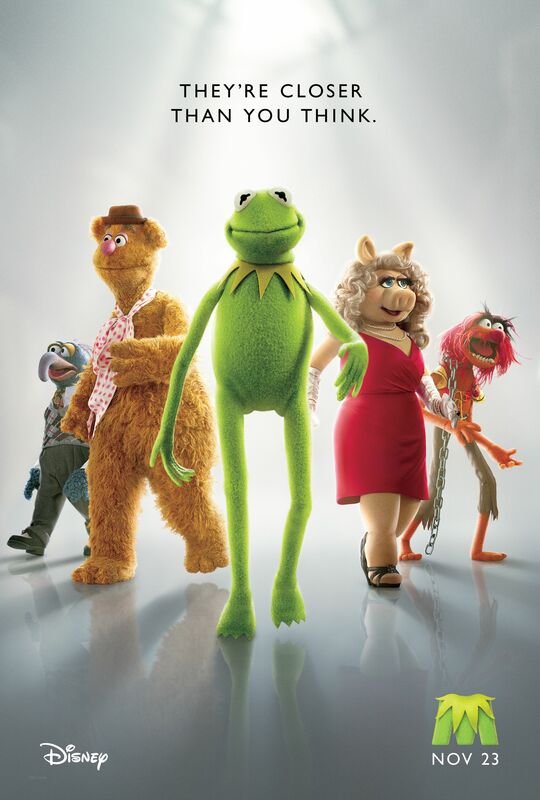 The Muppets stars Jason Segel, Amy Adams, and Chris Cooper. The film opens November 23rd.